Another day of work in Cardiff! With our burst of spring nearly over (the blossom is already falling) I thought I’d brave the quite chilly outdoors and take some photos. 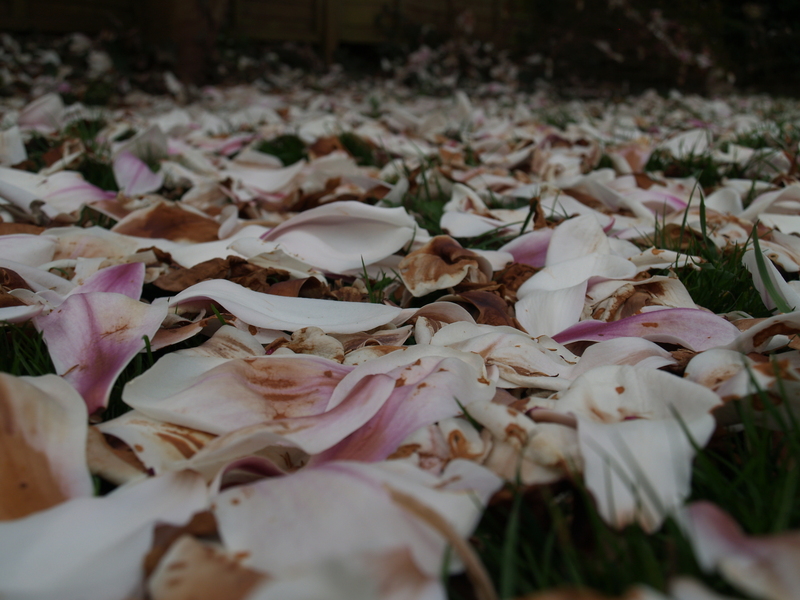 I love our magnolia tree when it’s in blossom, but it doesn’t half get everywhere!